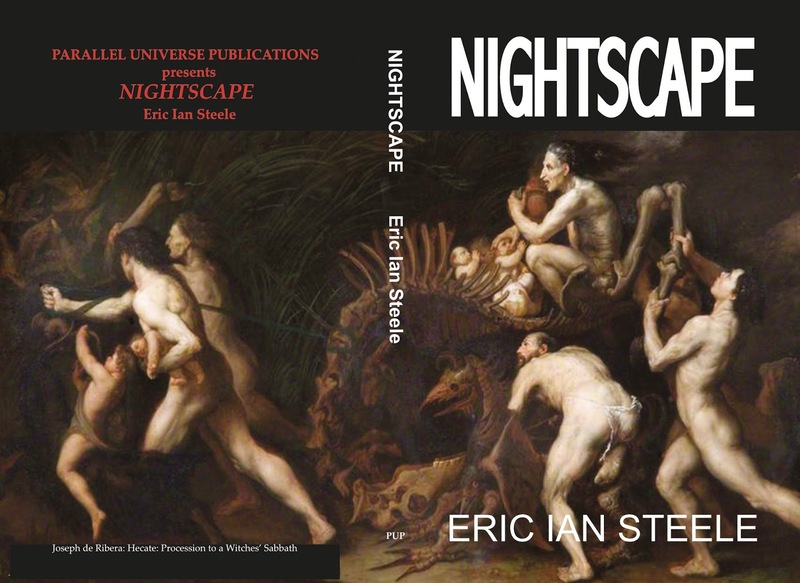 Copies of Eric Ian Steele's superb collection of short stories, Nightscape, arrived by courier today. 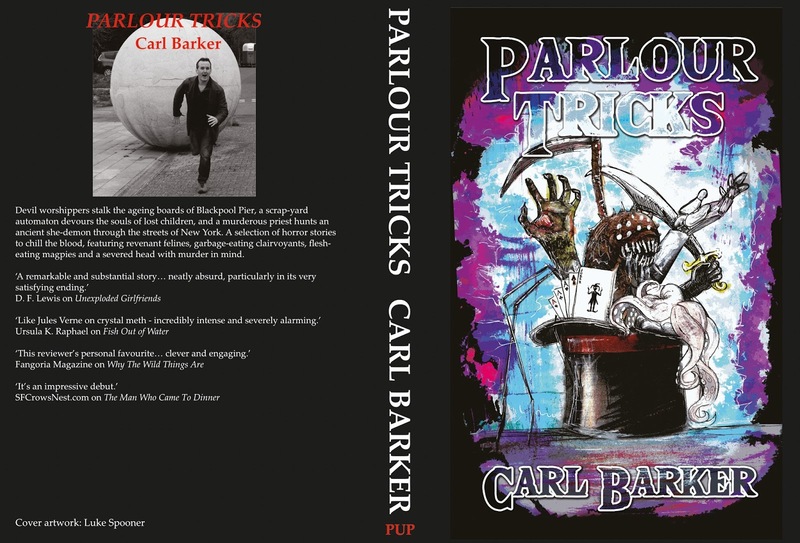 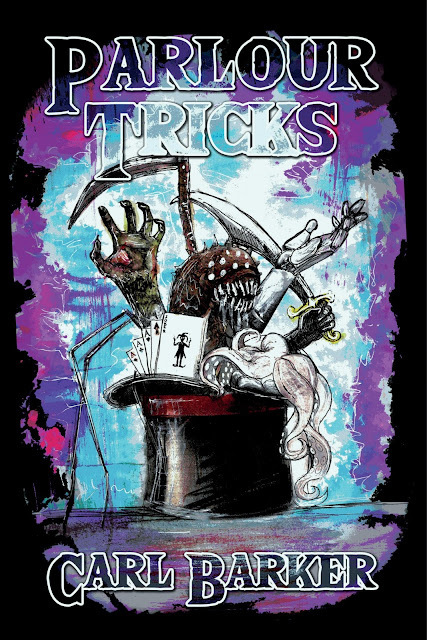 Next month will see the publication in hardback of a new collection of short stories, Parlour Tricks by Carl Barker. 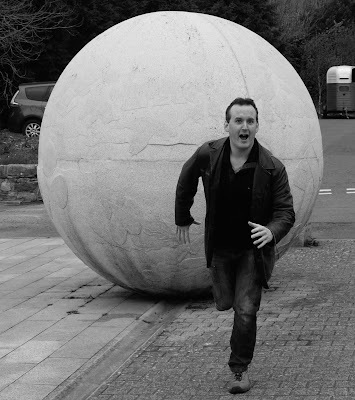 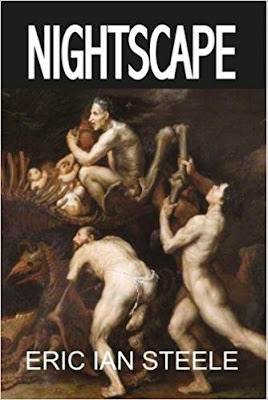 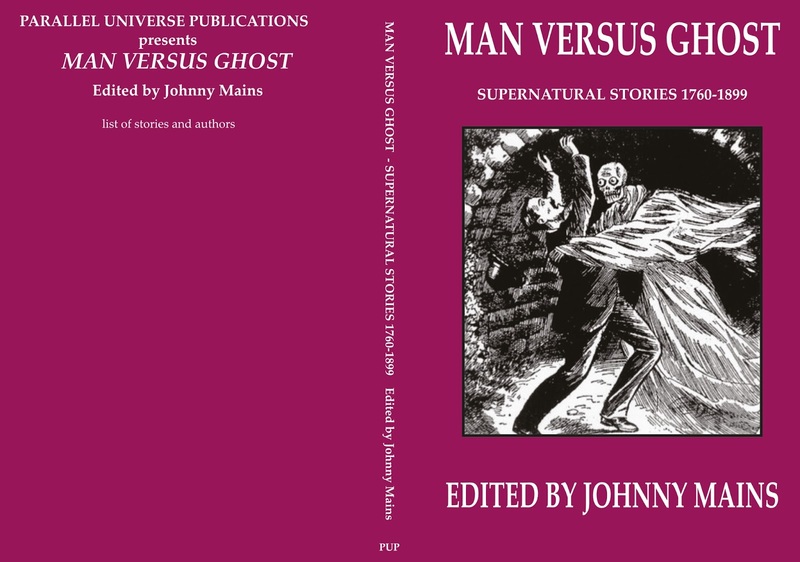 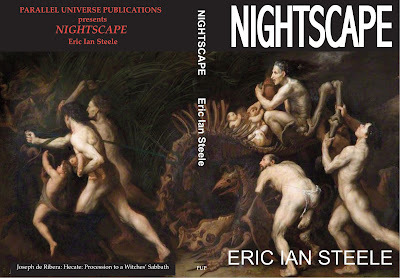 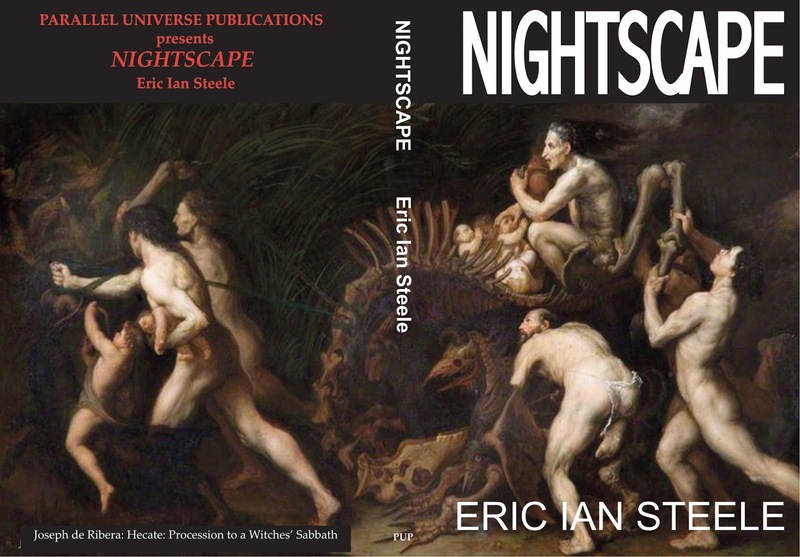 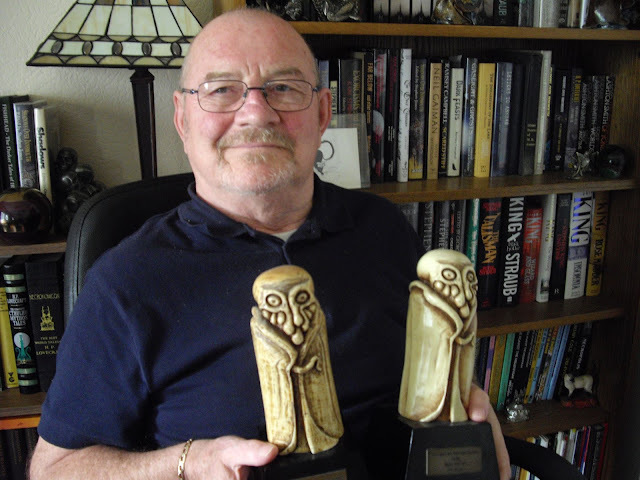 We are pleased to announce that writer and screenwriter Eric Ian Steele's collection of stories titled Nightscape is now in the process of being published and will be available through the usual channels (amazon, Barnes & Noble, Wordery and, of course, directly from ourselves) within the next few days. Nightscape is being published in hardcover, price £20.00. 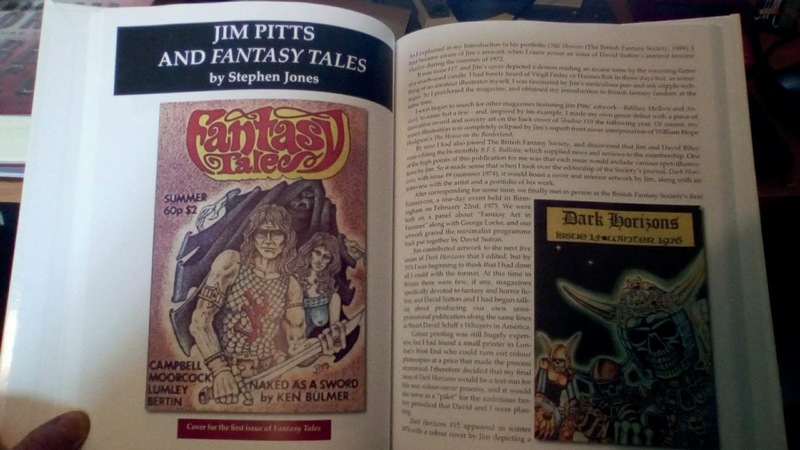 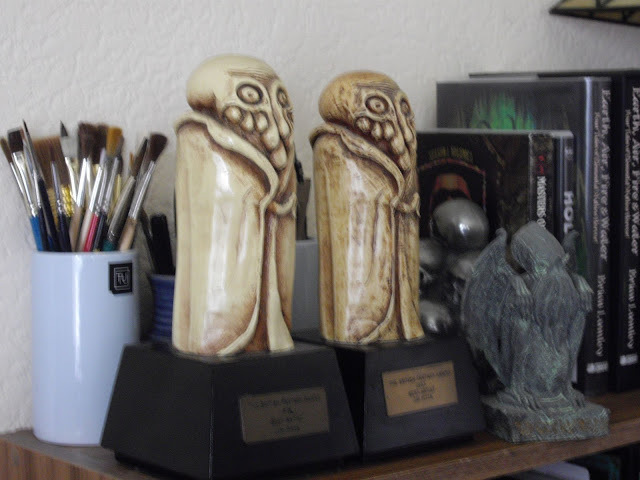 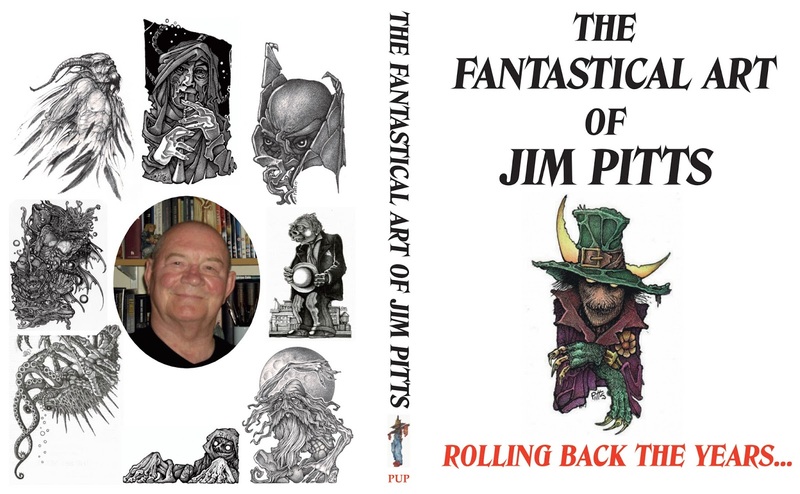 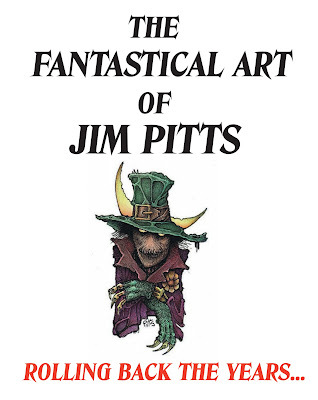 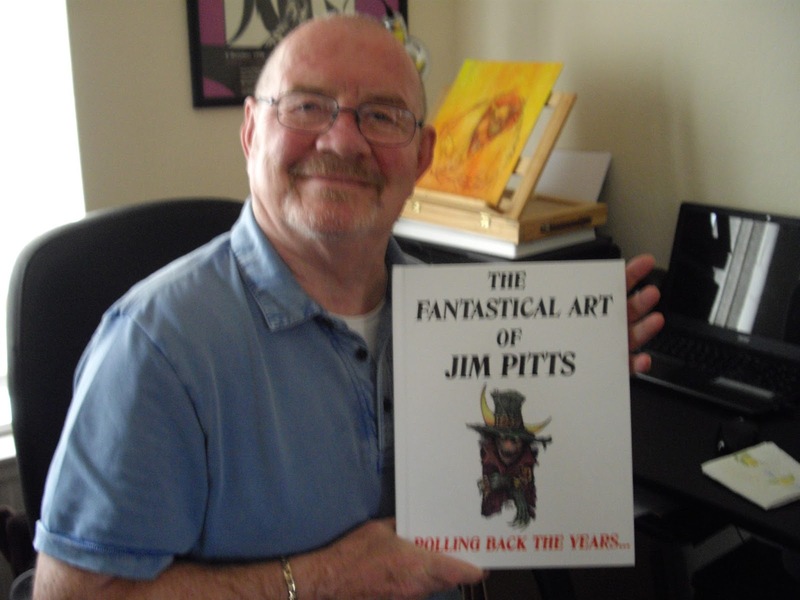 The proof copies of The Fantastical Art of Jim Pitts have arrived. 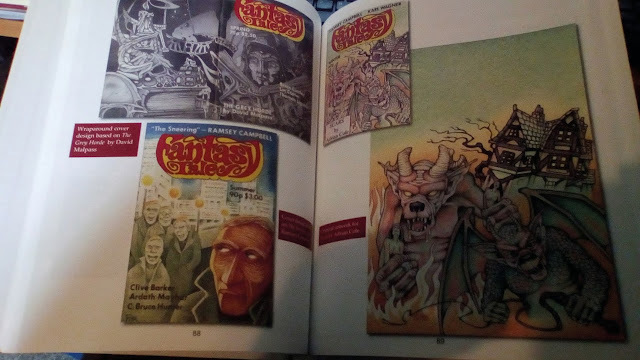 Even though I knew the size of the book beforehand I was still surprised to see just how big the book is in reality! 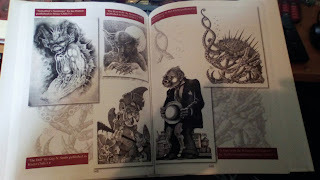 Here are a few photos of it.